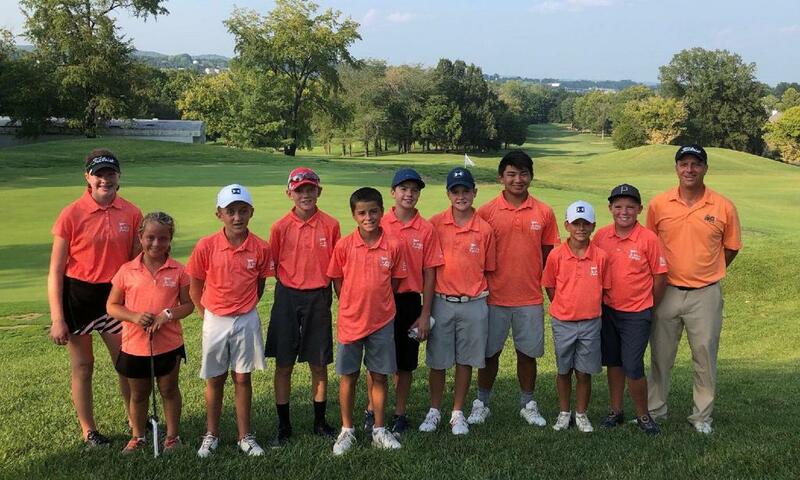 Congratulations to the Pleasant Valley Hot Springs All-Stars! 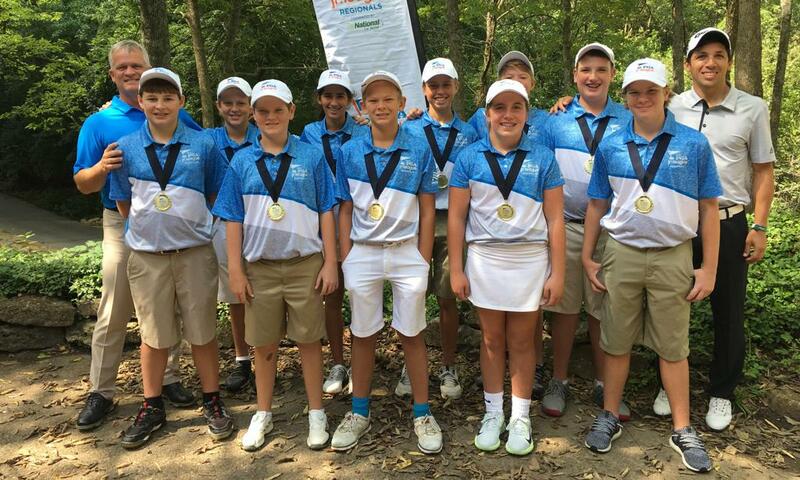 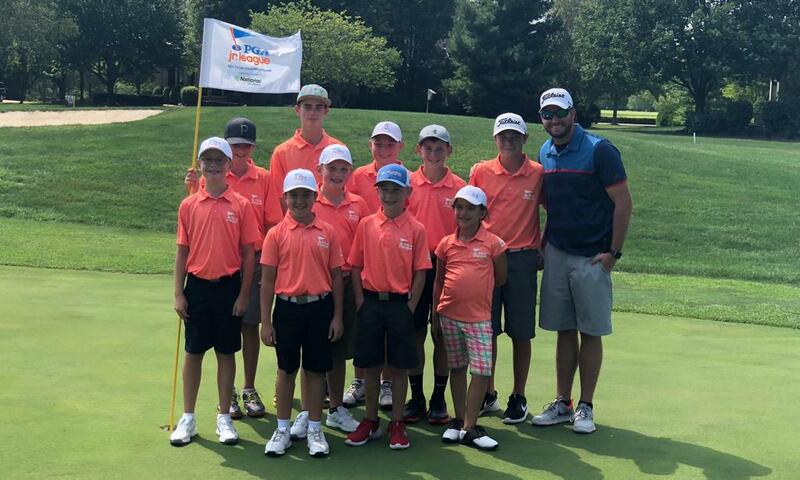 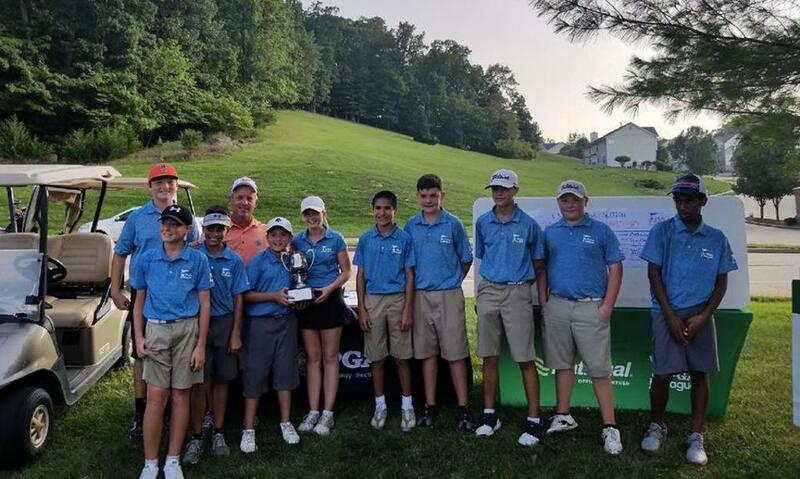 The Pleasant Valley Hot Springs All-Stars captured the Regional to advance to the PGA Jr. League Championship presented by National Car Rental in November for the second year in a row! 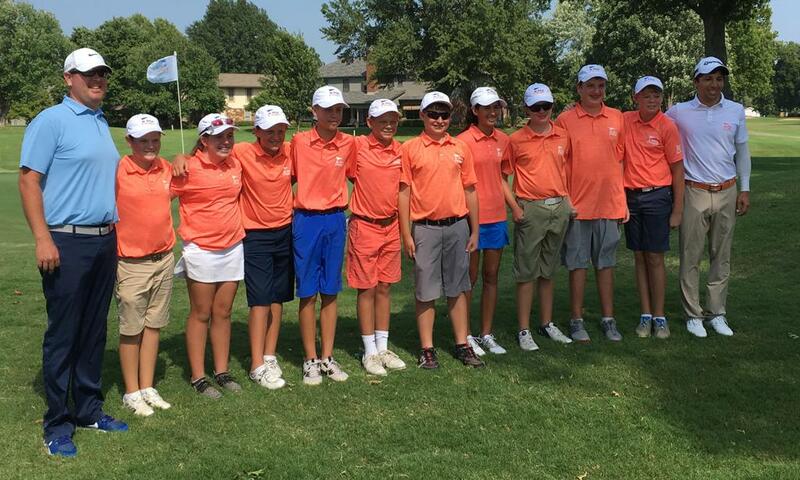 The Country Club at Loch Lloyd in Village of Loch Lloyd, Missouri.